The Abaco island chain is the cruising center of the Bahamas with hundreds of cays stretching across 130 miles. Discover the Abacos this winter on a luxurious yacht with our all-inclusive by the cabin cruises, including a comfortable double bedroom with private bathroom. You’ll be attended to by our handpicked crew on a tour of the best of the Abacos’ cays and beaches. 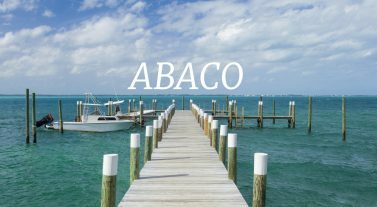 Visit Great Abaco and Little Abaco and check out the colorful colonial architecture at Elbow Cay, watch traditional boat building at Man-O-War Cay, spot the green turtles at Green Turtle Cay, bathe with the swimming pigs at No Name Cay, eat conch at Moore’s Island or go deep-sea fishing at Walker’s Cay. 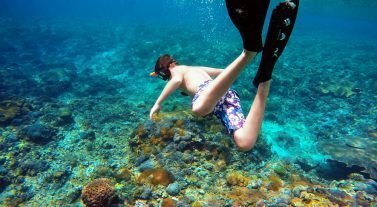 Discover protected landscapes and colorful underwater worlds within six national parks, including the Abaco National Park, Pelican Cays Land and Sea Park and Tilloo Cay Reserve. Don’t leave without visiting Hope Town, Elbow Cay, to snap the candy red and white-striped Elbow Reef Lighthouse or head to Cherokee Long Dock, Great Abaco, at low tide for a photo at the end of the 770ft deck. For information on the best time of year to visit, weather and how to get there, read our blog on short haul Caribbean destinations. 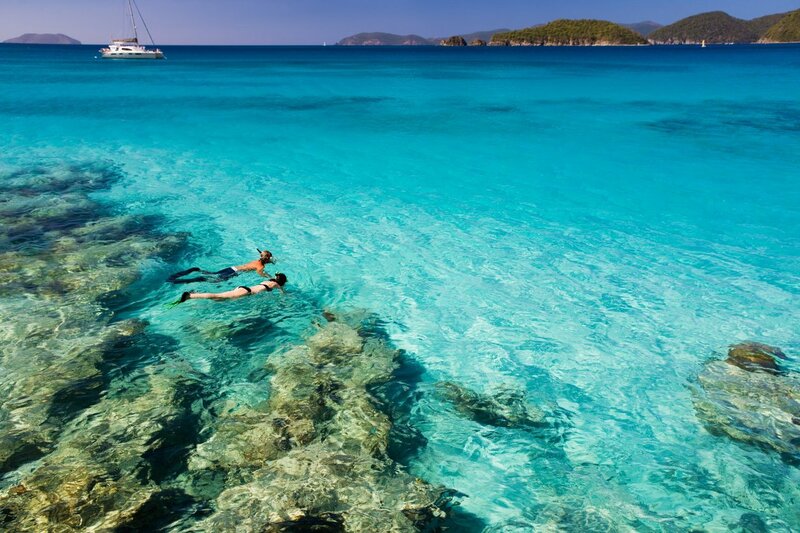 If you want to sail bareboat in the Bahamas, take a look at our fleet of catamarans and monohulls. Talk to our expert team today about where to charter this winter by calling 855.650.8902 or get a quick quote.